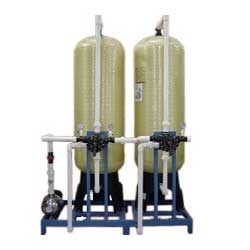 Manufacturer and Supplier of a wide range of products which include Water Treatment Systems such as Activated Carbon Filters, Demineralization Plants, Dual Media Filter, Ion Exchange Plants, Nanofiltration Plants and Pressure Sand Filter. Keeping track with the market development, we are engaged in manufacturing, exporting and supplying a comprehensive range of Pressure Sand Filter. 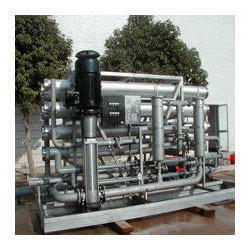 Our sand filter is acknowledged among customers owing to its less maintenance. 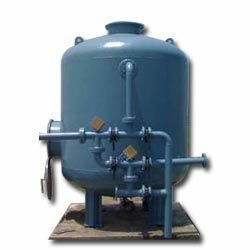 This sand filter is developed by utilizing premium grade material and leading technology as per the set norms of quality. 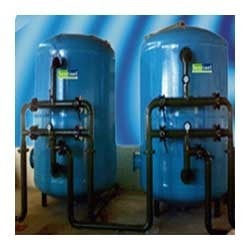 Also, our offered sand filter is available on diverse specifications as per the needs of customers. 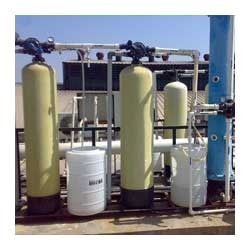 By keeping our track with the present market growths and trends, we are betrothed in providing an enormous collection of Activated Carbon Filters. Made up making use of optimum-grade basic material and futuristic tools & machinery, these presented products are hugely applauded and acknowledged. More to this, these products are examined on several grounds before final shipment. Understanding the need of the patrons, we are affianced in offering a superior quality Demineralization Plants to our patrons. Following established standards of the industry, these products are designed in optimum quality raw material which is been procured from certified vendors of the market. In addition, offered products are attributed for precise design, long lasting nature and excellent performance. To meet the exact demands of patrons, we offer a wide variety of Dual Media Filter. These products are ergonomically developed and designed following world-class standards at well-equipped production unit under the supervision of skilled personnel. Along with this, offered gamut is accredited amid our esteemed patrons for durability, fine finishing and optimum strength. Patrons can avail these products from us at affordable rates. With thorough industry understanding, we are indulged in presenting superior quality array of Ion Exchange Plants. These products are made up at high-tech production unit by making use of advanced technology and latest machines. So as to meet varied necessities and demands of patrons, we also offer alteration offer for these products as per the necessities of patrons. 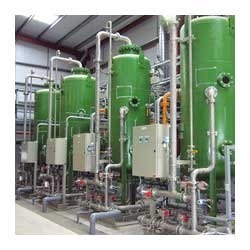 Looking for “Water Treatment Systems”?